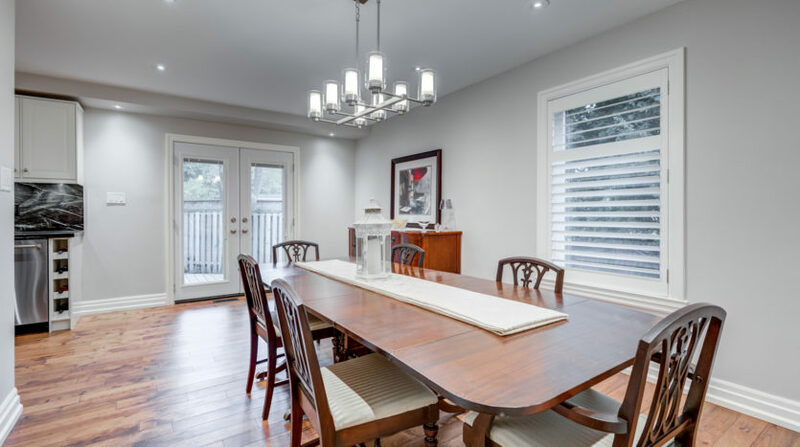 Spacious Home in Exclusive Neighbourhood of Eatonville! 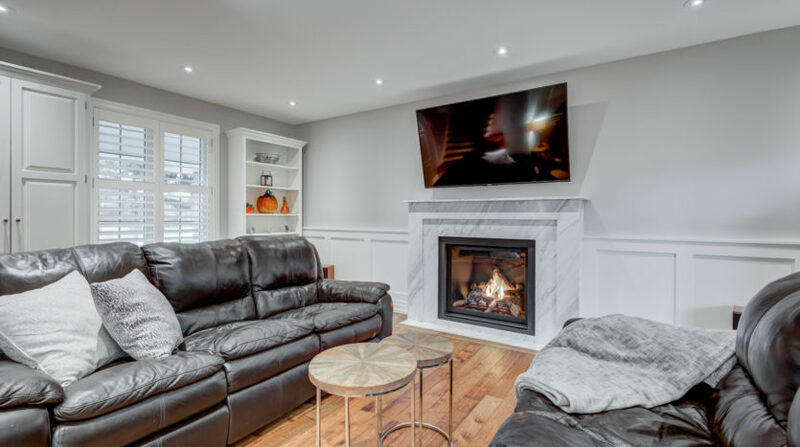 18 Burnhamhall Court is a 4-Bedroom 4-Bathroom 1,916 square foot detached 2 Storey in the highly sought-after and exclusive neighbourhood of Eatonville. 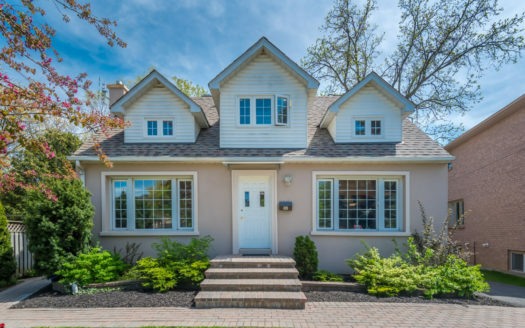 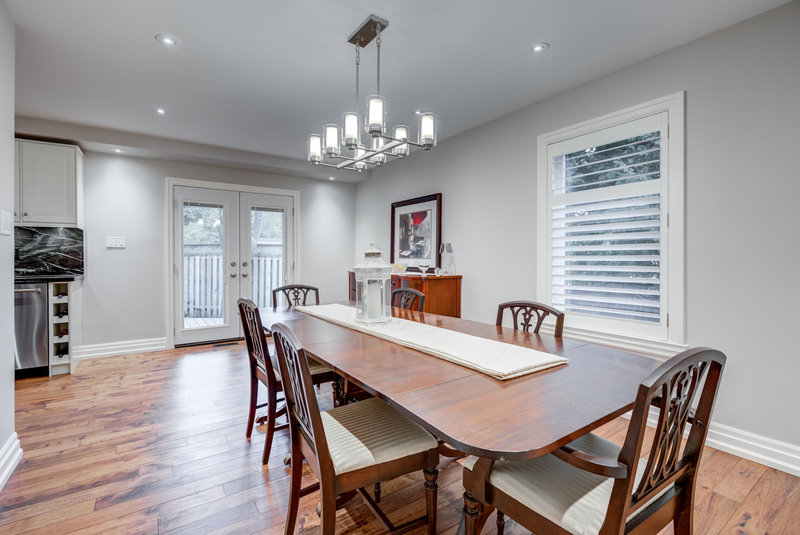 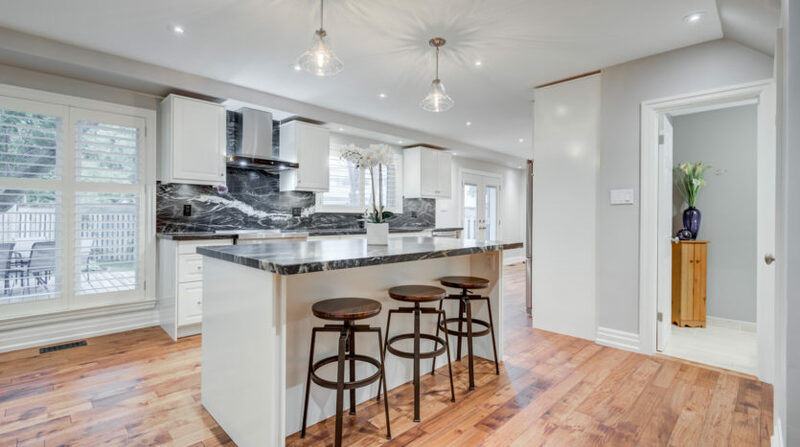 This beautiful family home has been tastefully renovated top to bottom for a family to enjoy for many years to come. 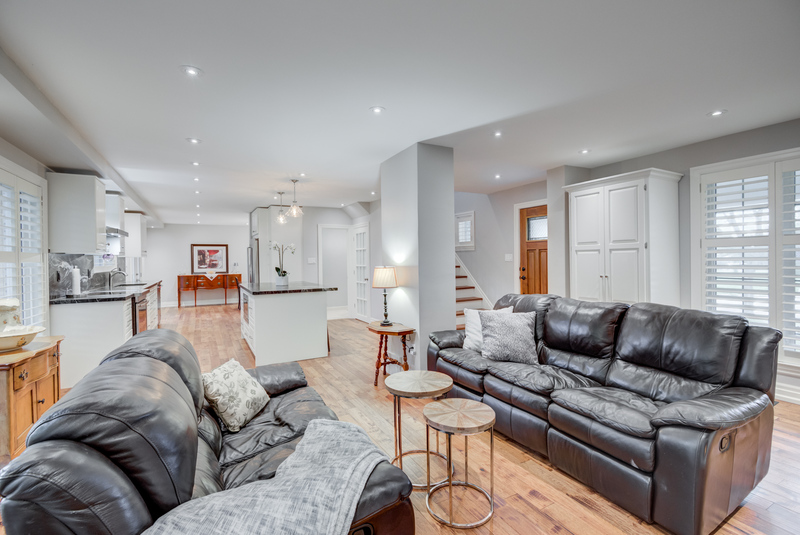 The main floor features a new open concept design with a great living room, custom kitchen with centre island, and formal dining room. 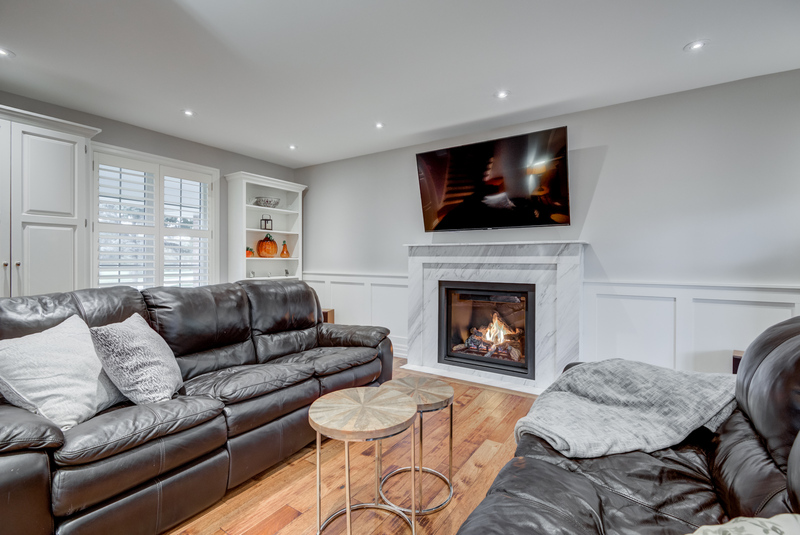 Cozy up in front of the fireplace or take advantage of the quick access to your backyard through two walkouts. 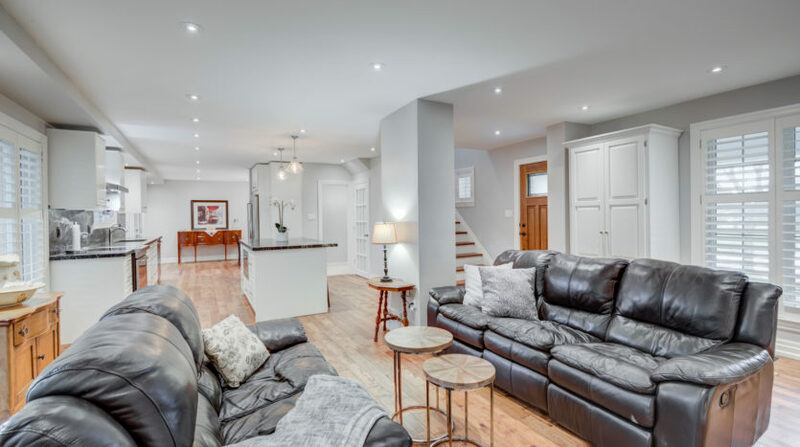 The hickory hardwood staircase leads you to a second floor with four spacious bedrooms and includes a 3-Piece Ensuite and 4-Piece Bathroom both with heated floors. 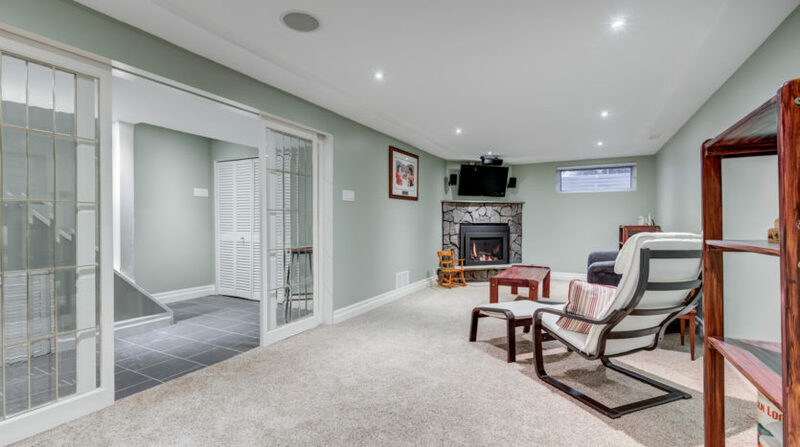 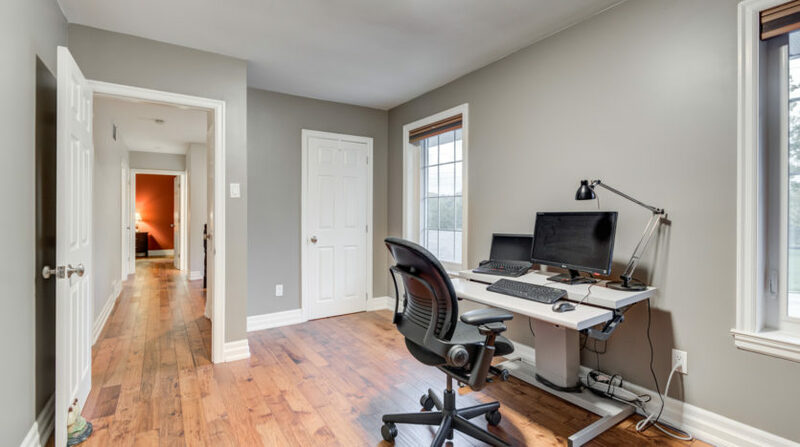 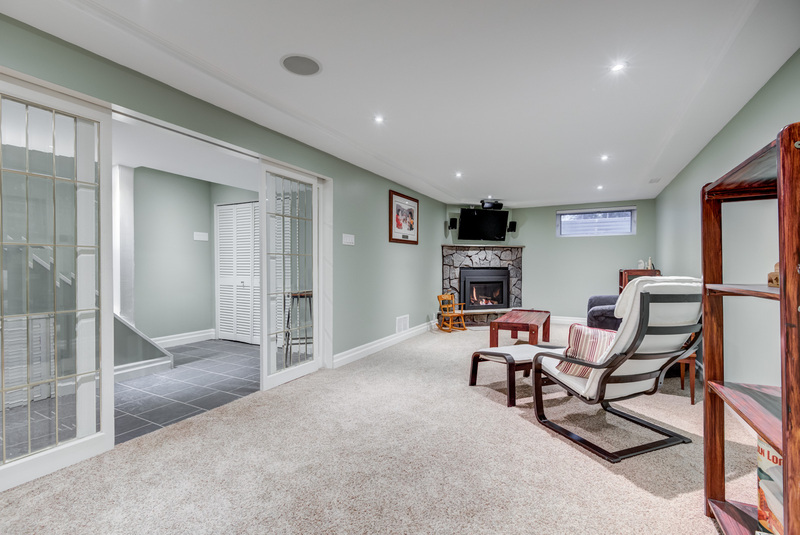 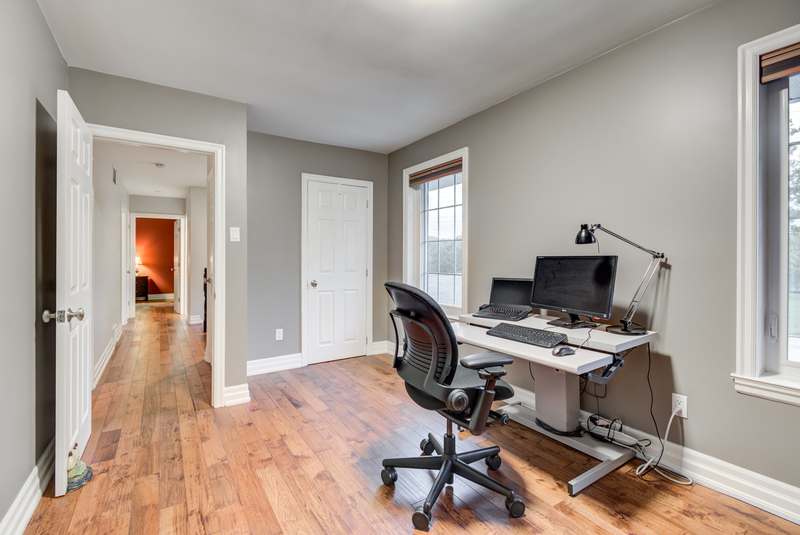 The roomy finished basement addresses all of your storage needs and includes a great recreation room and multi-purpose room, both with comfortable broadloom. 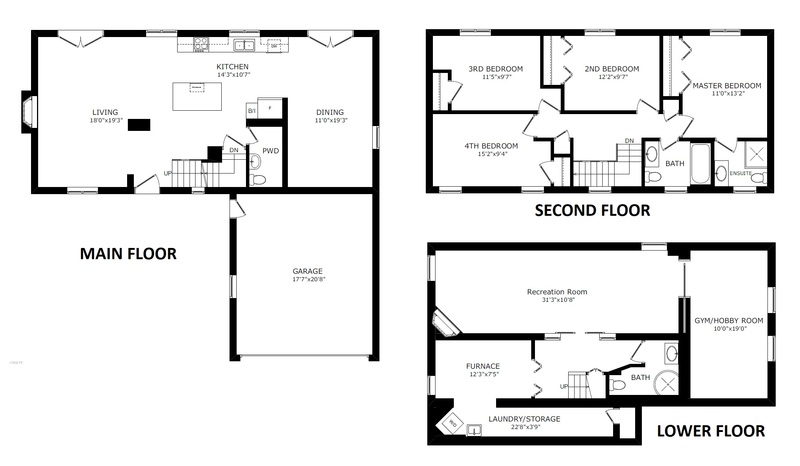 The home overlooks an open field and sits on a premium pie-shaped lot that widens at the rear. 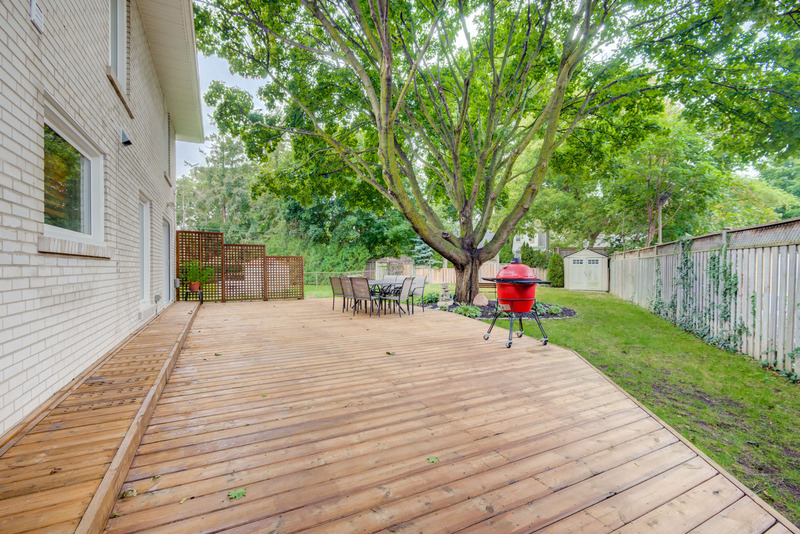 It is ideally situated on a child-friendly cul-de-sac close to superb schools, parks, shopping, and public transit. 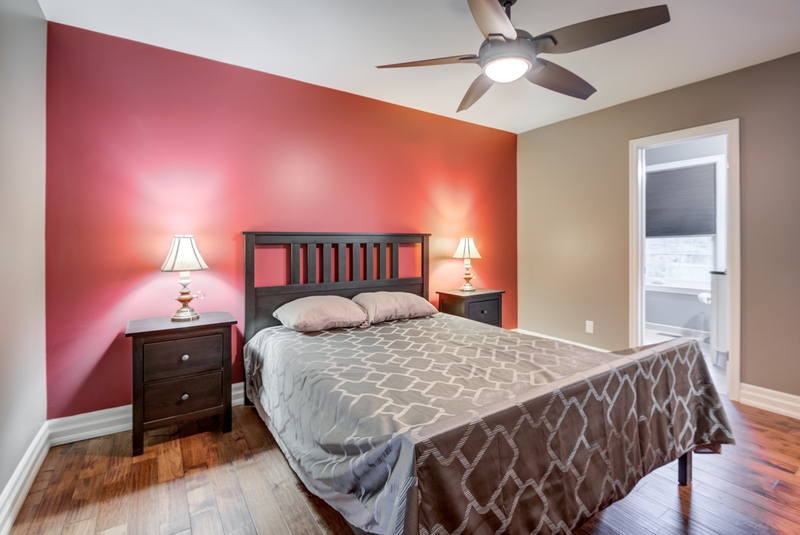 Make 18 Burnhamhall Court your home today! 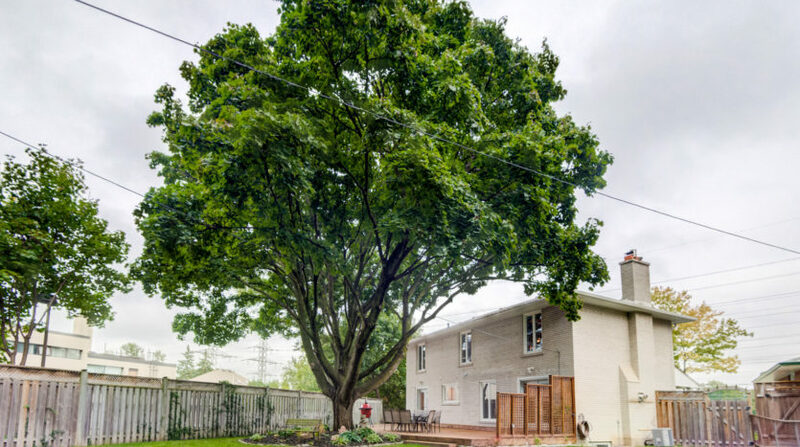 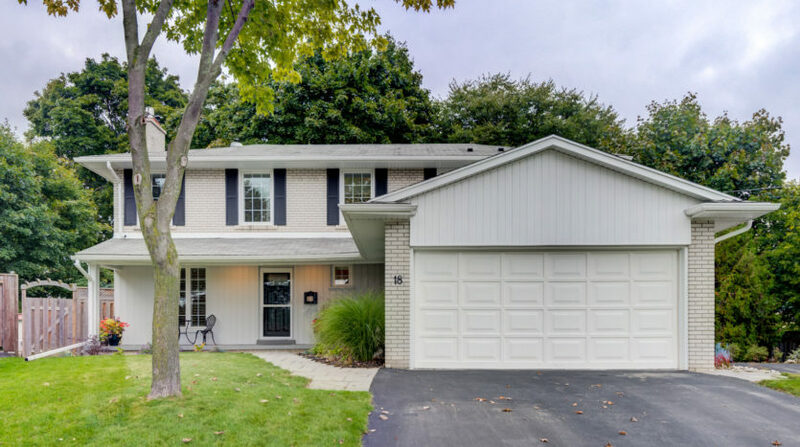 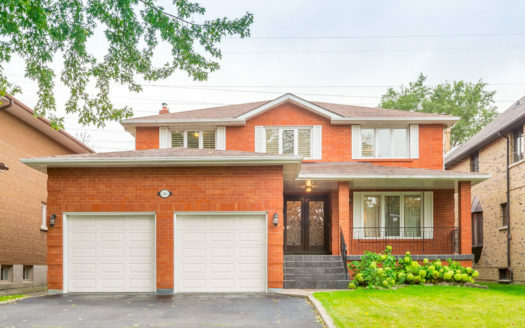 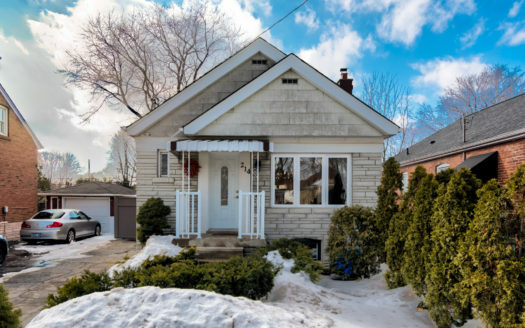 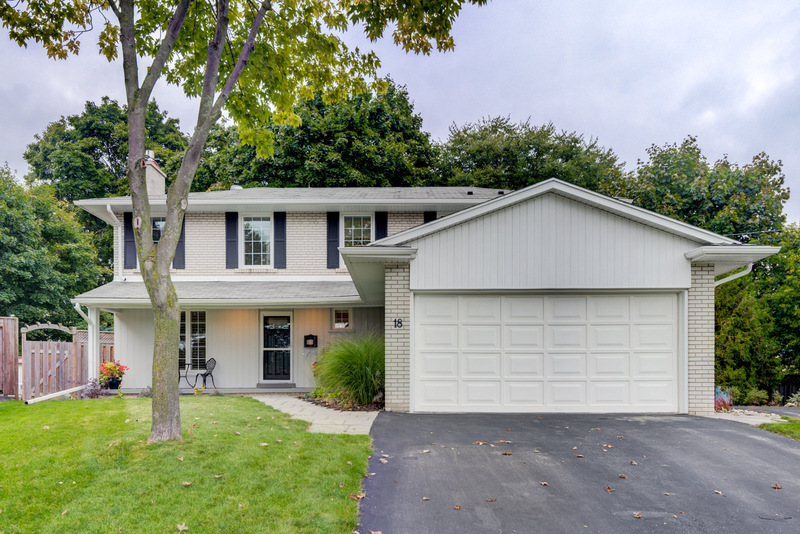 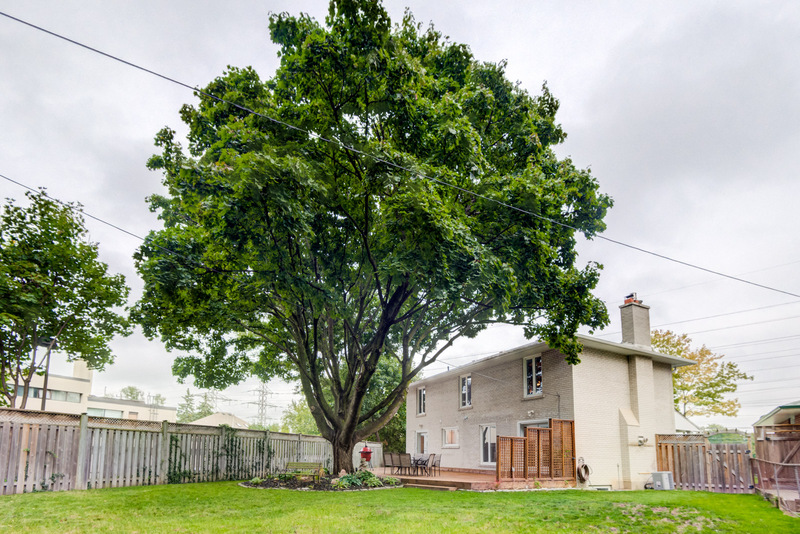 • 4-Bedroom 4-Bathroom Detached Home on huge pie-shaped lot. 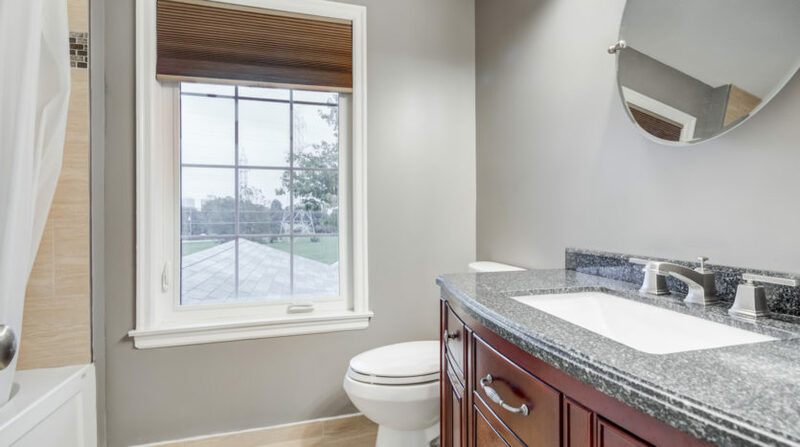 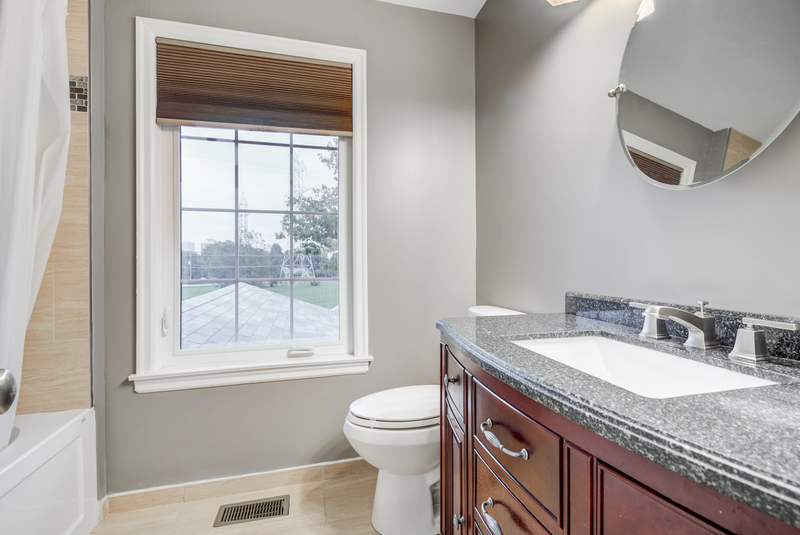 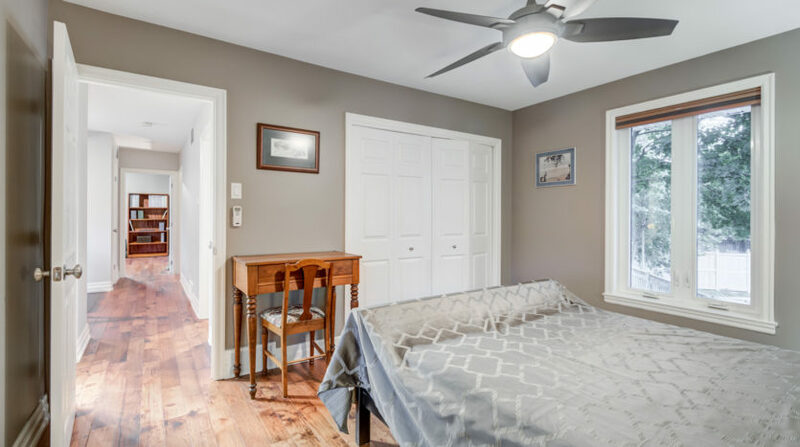 • Totally renovated! 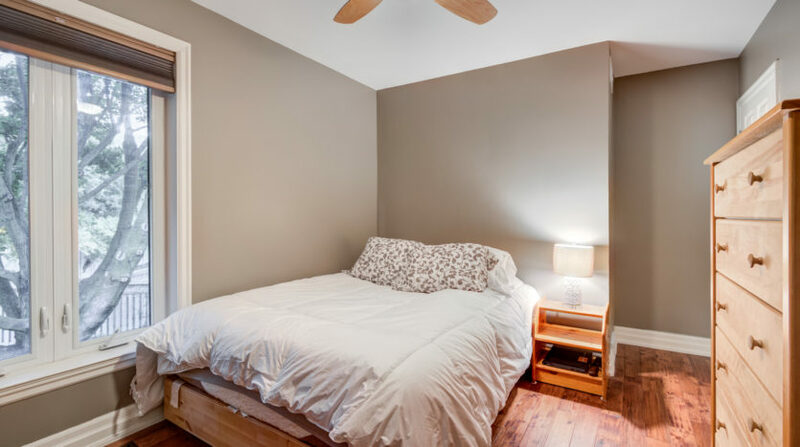 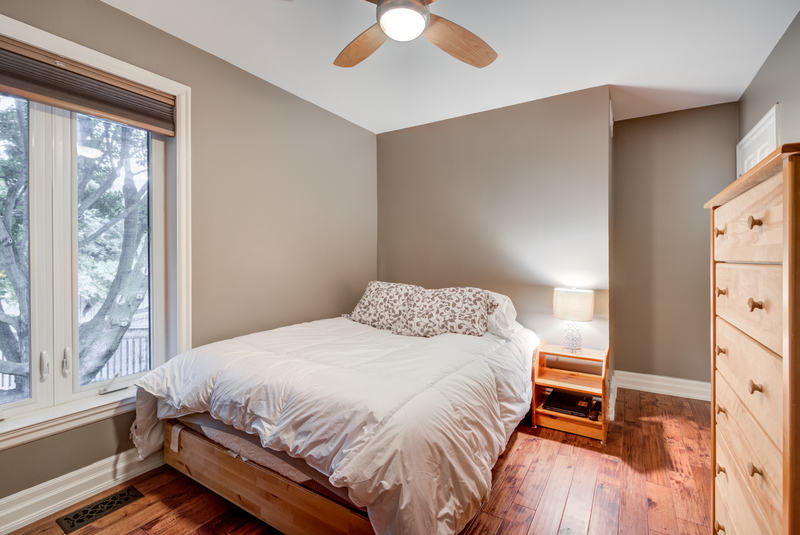 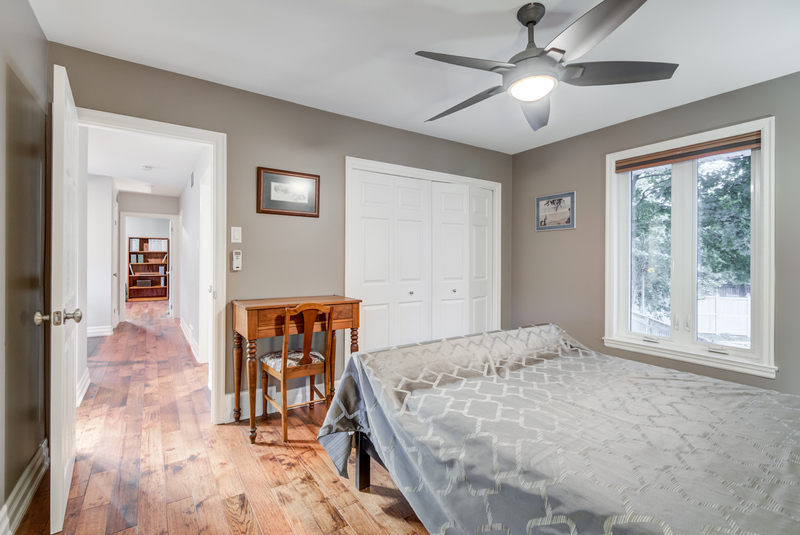 Handscraped Hickory Hardwood Floors throughout! 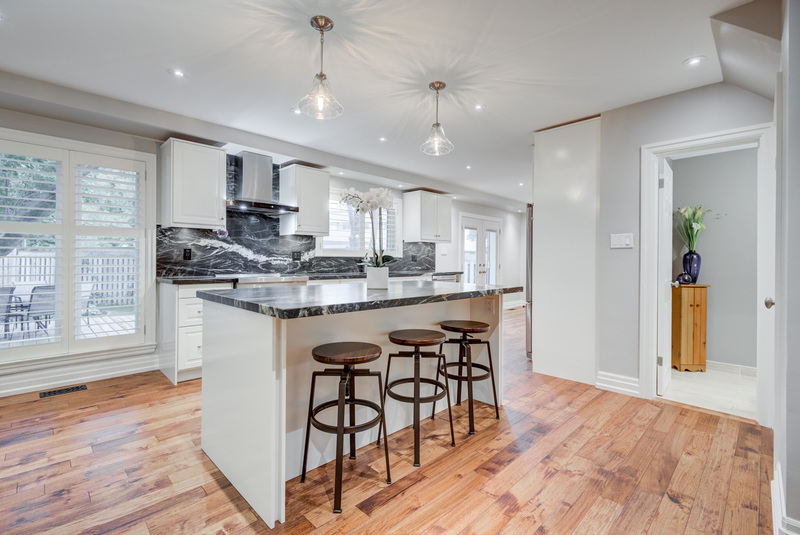 • Custom Kitchen with newer appliances and Belvedere Matte Granite countertops. 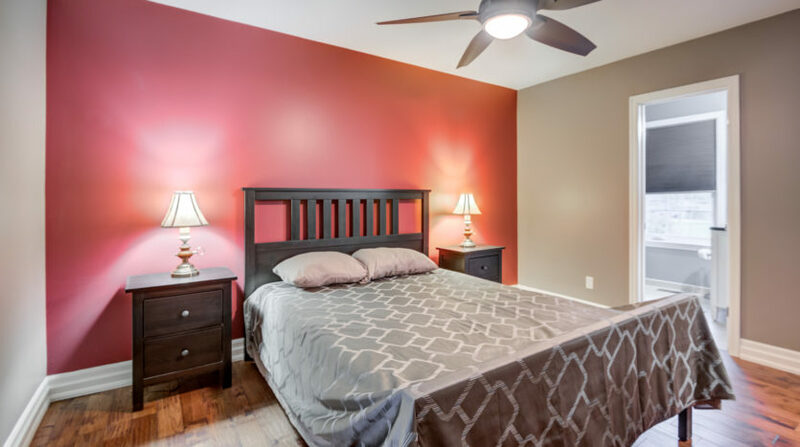 • Four spacious principle bedrooms and heated floors in all full bathrooms. 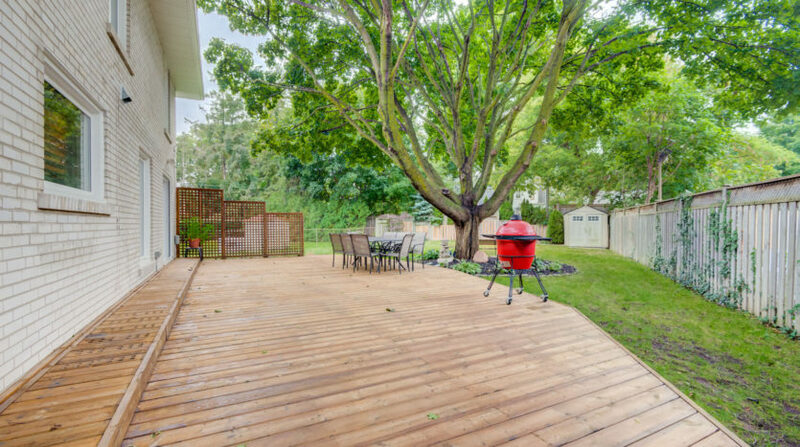 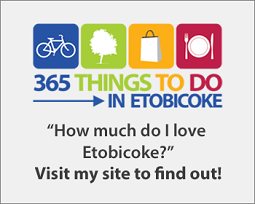 • Ideally located: highly regard schools, public transportation to Islington or Kipling Subway Stations, trails, shopping, and more. 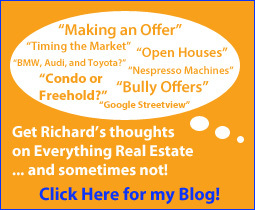 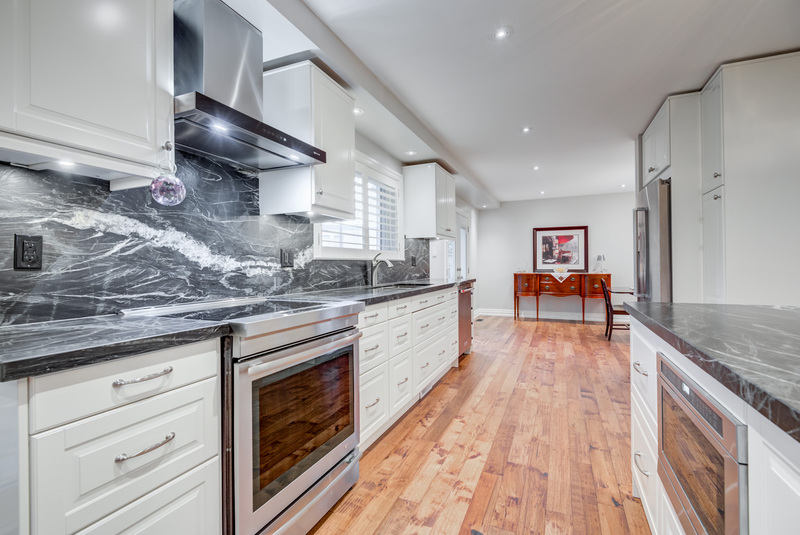 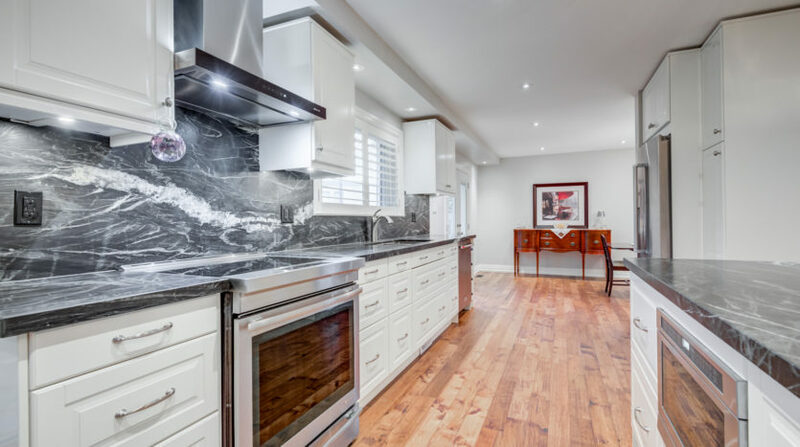 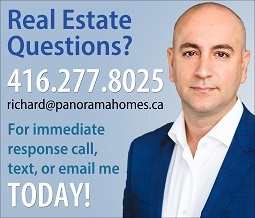 Call Richard at 416-277-8025 or email me directly for a personal viewing of 18 Burnhamhall Court, to BUY or SELL in Etobicoke, or for any other real estate questions you may have.